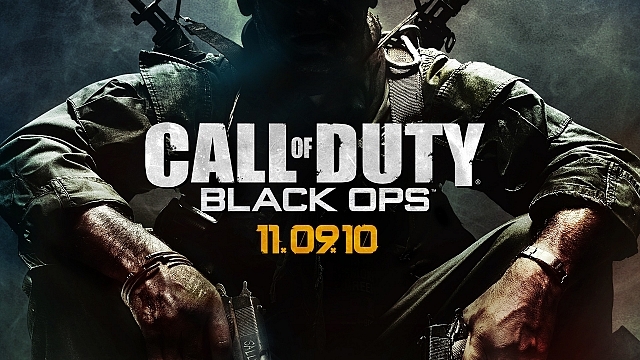 Call of Duty: Black Ops is one of the hottest video games coming out on the market just before the holiday season. Wal-Mart, GameStop and other suppliers are opening at midnight tonight when the game will first be released to the public in the US. 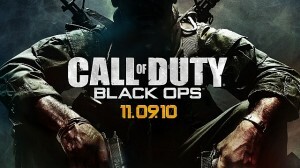 The game will be released for PS3, Xbox, and Wii and is widely known for the online play. I’m not sure if you were watching any of the commercials during the football games yesterday but the commercial for Call of Duty: Black Ops was quite unique. This may have been the first ever commercial for a video game without any graphics of the video game at all. The designers took a different approach as they simulated the online gaming community and putting the viewer right in the middle of the action. The commercials tagline “There’s a Soldier in All of Us” has only added fuel to the fire. In the commercial people are casually dressed or in work clothes as they wage war against each other. They also used NBA All-Star Kobe Bryant and TV host Jimmy Kimmel in the ad as both are Call of Duty gamers. Bryant considers himself an avid Call of Duty gamer as he appears to be tactical and experienced in his moves during the commercial. Kimmel on the other hand, is relatively new to the online gaming community but is very excited about the game. In the commercial he is seen having a little bit of trouble handing the weapons and he falls to the ground from the kickback of a rocket propelled grenade. There has been quite a buzz about the game in the news for several months now and the highly anticipated release is finally here. There have also been several reports around the country this week about stores being broken into where the robbers have only taken the Call of Duty game. It seems that they have definitely done some work in creating buzz, we’ll see how long it lasts.